Home | Thanks for Purchasing the Zoodle Deluxe Pack! Thanks for Purchasing the Zoodle Deluxe Pack! Now let’s become Zoodle Masters! So…are you ready to go deep inside my brain inside the process of making delectable zoodle dishes? If so, c’mon! Let’s play with our food. The Oodles of Zoodles eBook: You should be getting an email from me with a download link to that. If you don’t receive it within three hours (because email delivery times vary), please email me at [email protected] and I’ll mail it to you! The Oodles of Zoodles paperback book. That will be coming to you shortly. I’ll email you to let you know when it has been shipped! The Five Under Five mini-recipe ebook that shows you five other foods you can spiralize to make deliciously healthy food. The link for that should also be coming your way via email shortly. 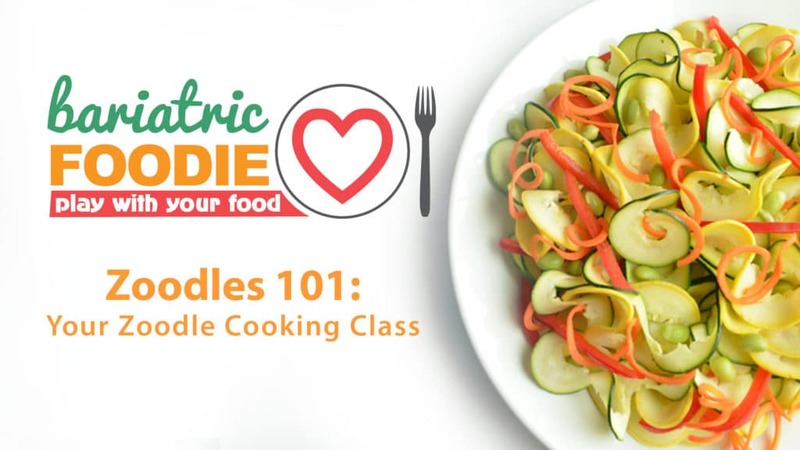 Take Me to Zoodles 101! If you have any trouble accessing your Zoodles Deluxe items, please email me at [email protected] I will help you!